Losing weight and going on a diet should not be an unpleasant phase in your life. 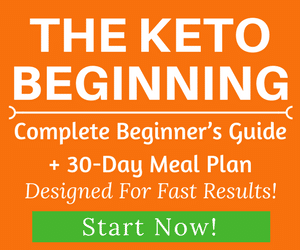 Trying to live the keto lifestyle should mean that you can still enjoy delicious foods. 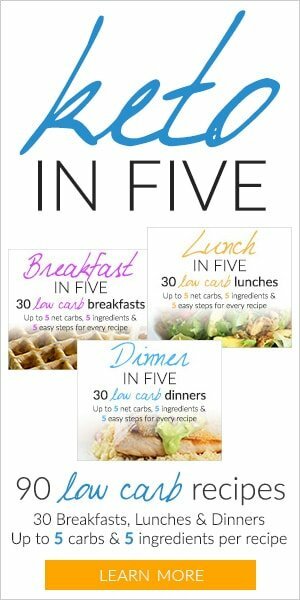 Low carb dishes should not be so bland that you lose your appetite altogether. The food should still be tasty enough to make you want more. 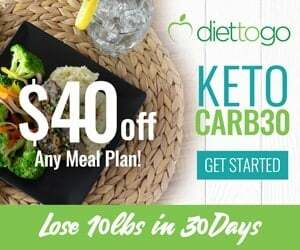 Most importantly, the food you eat on a keto diet should certainly satiate you until your next meal. 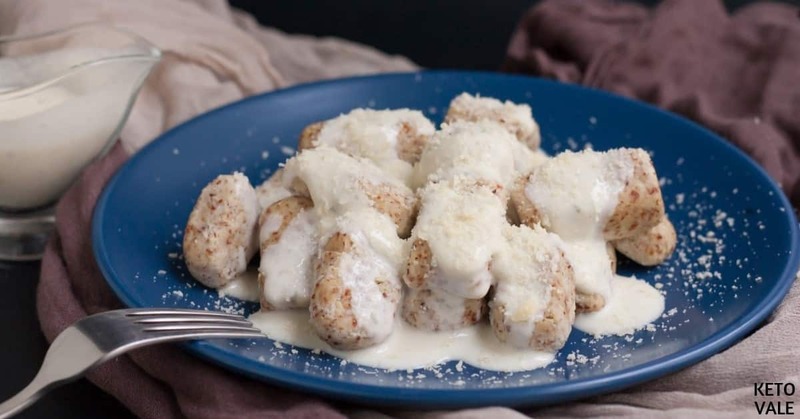 To help you come up with those kinds of food to get you through your keto journey, here is one of our favorite Italian cuisines with a low-carb version: the keto gnocchi with gorgonzola sauce. Gnocchi is practically an Italian dumpling, most commonly in the form of an oval. It is basically made up of wheat flour, eggs, bread crumbs, potatoes, spinach, semolina, ricotta, and cheese. 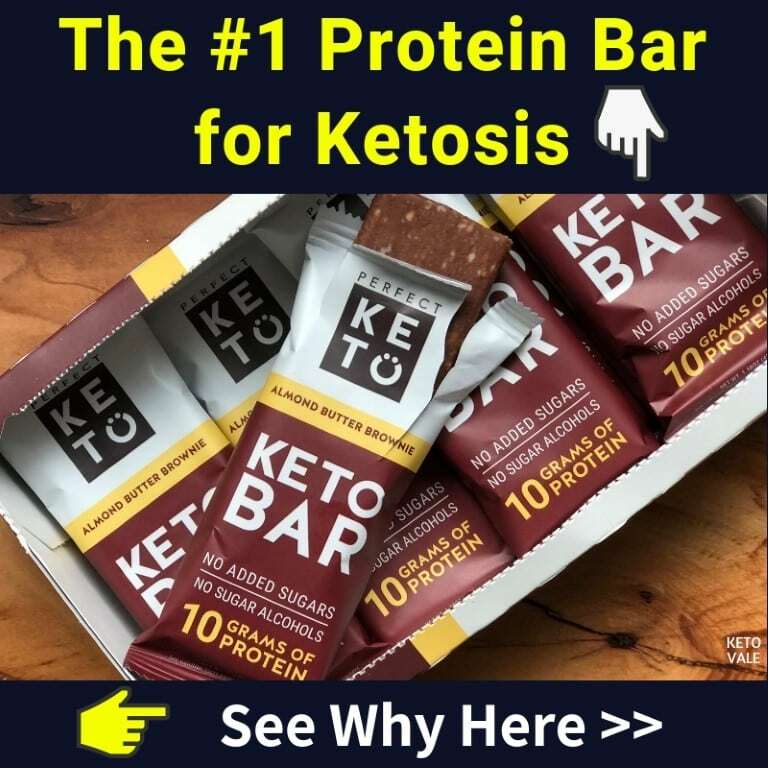 Most of these ingredients are not so keto-friendly. So to make it edible for keto- dieters, we changed it up a bit. Don’t worry, because it still is as tasty as before. The new ingredients include the almond flour and cauliflower rice. Together with the eggs and assorted cheeses, they make up our gnocchi. For the sauce, we have heavy cream and Gorgonzola. 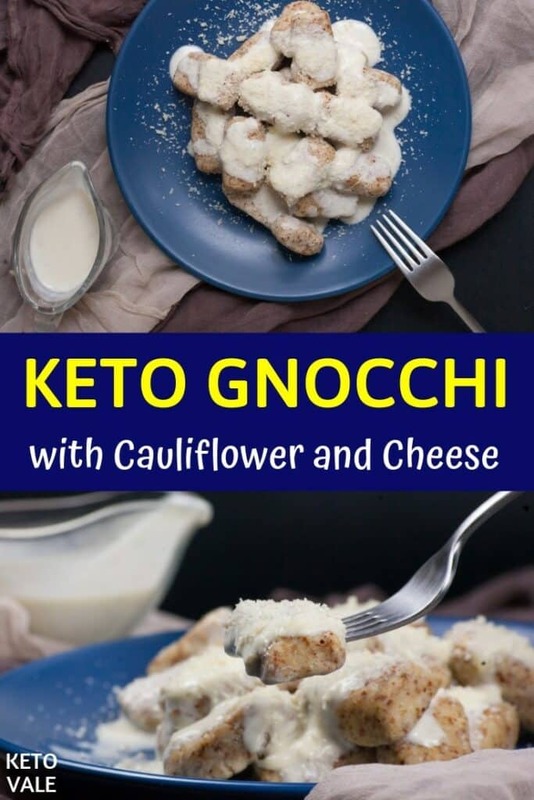 Cauliflower is commonly used in the keto diet as it is a great source of healthy vitamins and minerals. It helps with digestion and detoxification of the body as well. It’s a great low carb substitute for rice. 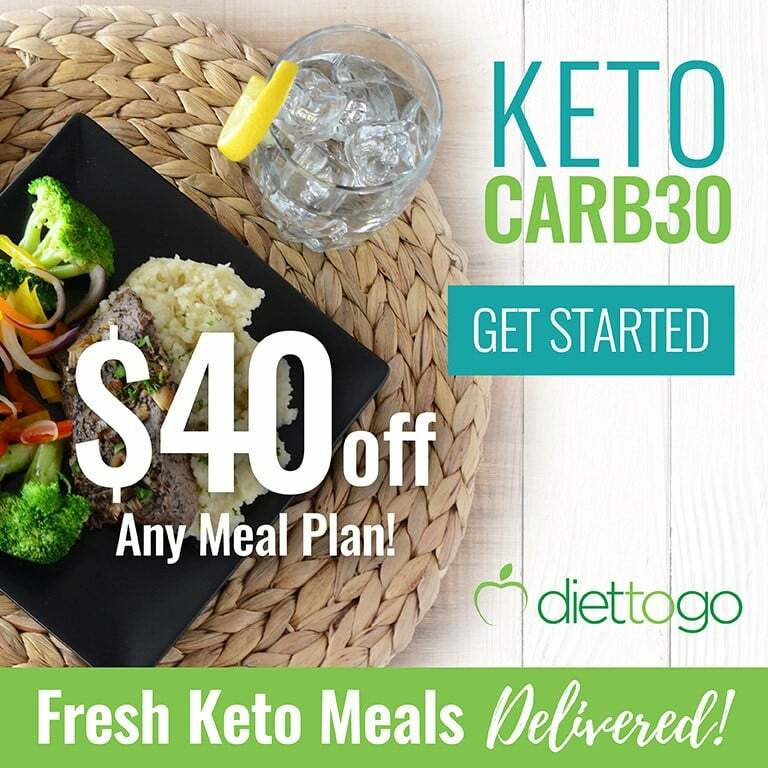 You can make many keto dishes with cauliflower such as cauliflower fried rice, and hash brown. 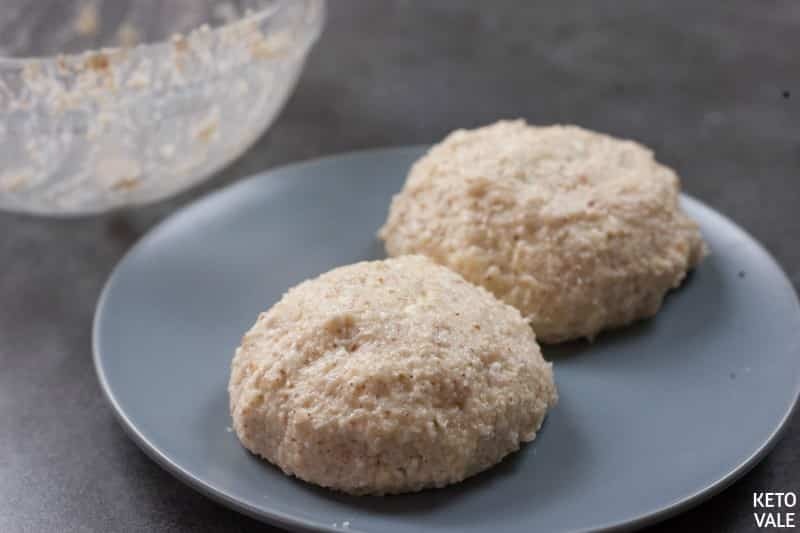 Almond flour, on the other hand, is a nice substitute to the regular flour as it is gluten-free, high in various nutrients like fiber, fat, and protein, and most importantly, low carb. Cheese is also rich in minerals and vitamins to complement the dish. Let’s be honest, who doesn’t love cheese? It doesn’t take much time to prepare and the outcome will surely make you crave for more. It is great for beginner cooks since the recipe is pretty simple and straightforward. Place the mozzarella in a heat-safe bowl and let it melt in the microwave for a minute. 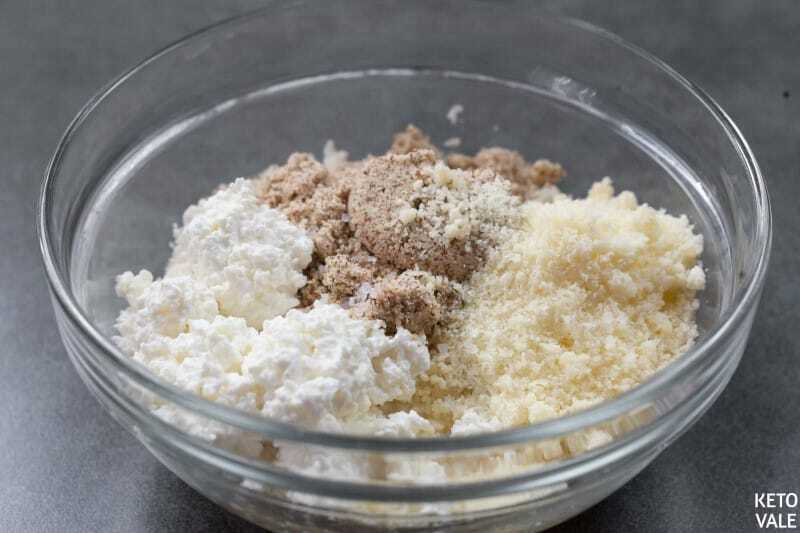 Whisk the almond flour in a bowl together with the cauliflower rice, eggs, Grana Padano, and cottage cheese. Mix in the melted mozzarella as well. Make 2 balls out of the mixture and refrigerate them to make them hard enough. Leave for 20 minutes. Afterward, roll the balls to form a long cylinder with approximately 1 inch diameter. Cut the long roll to make the gnocchi. Boil the gnocchi in water with salt for a minute only. Remove from the water right away. Prepare the sauce for the gnocchi. Simmer the cream in a saucepan. Mix well with some nutmeg and Gorgonzola. Wait until the mixture melts. Add a spoonful of the sauce on the gnocchi. Sprinkle with more Grana Padano then serve immediately. Microwave mozzarella for 1 minute. Add cottage cheese, egg (if using), almond flour and Grana Padano to cauliflower rice, season with salt. Stir in melted mozzarella. Divide the dough into 2 balls and refrigerate for 20 minutes until firm. 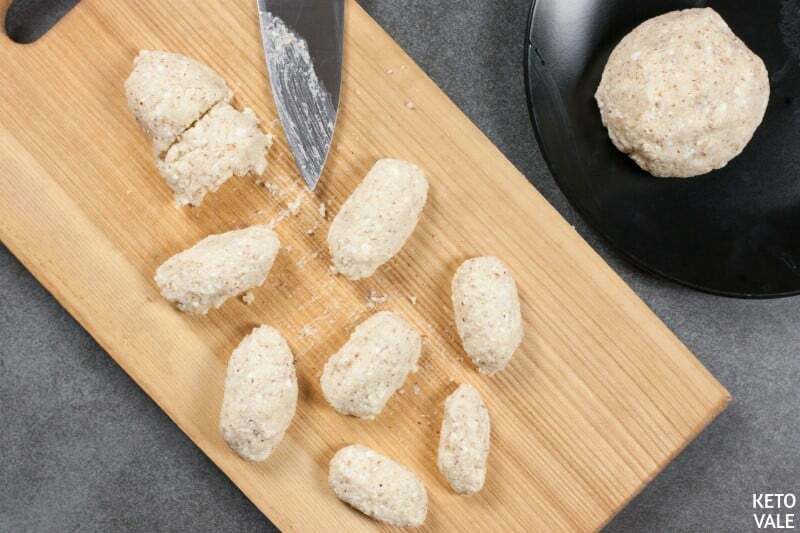 Form each ball into a long roll about 1 inch in diameter and slice and form gnocchi. 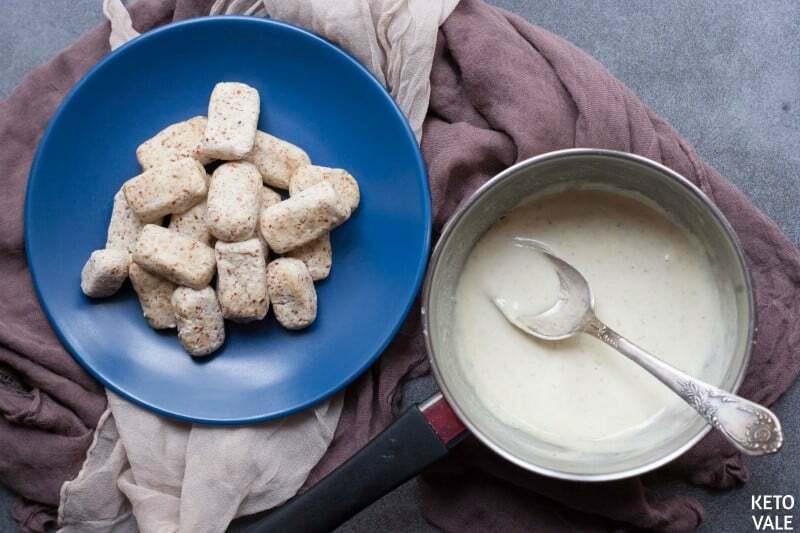 Cook gnocchi in salted boiling water for 1 minute, drain immediately. In a saucepan bring the cream to simmer. 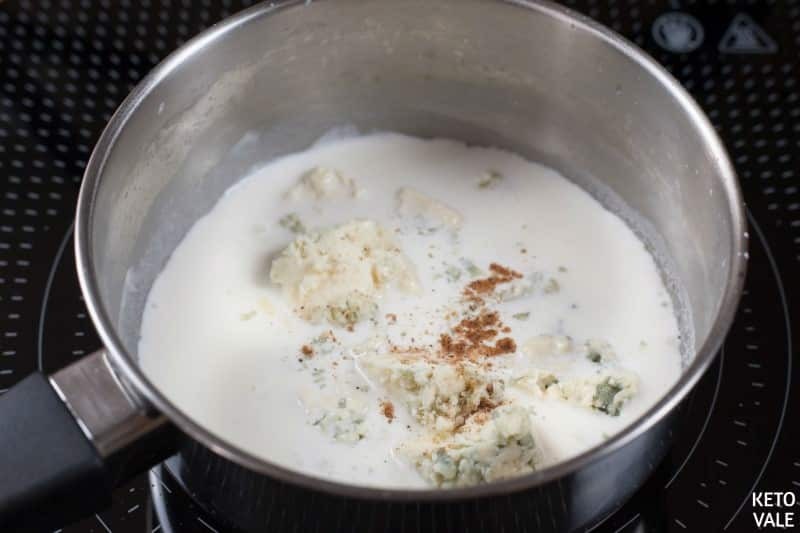 Add Gorgonzola, a pinch of nutmeg and whisk until melted. 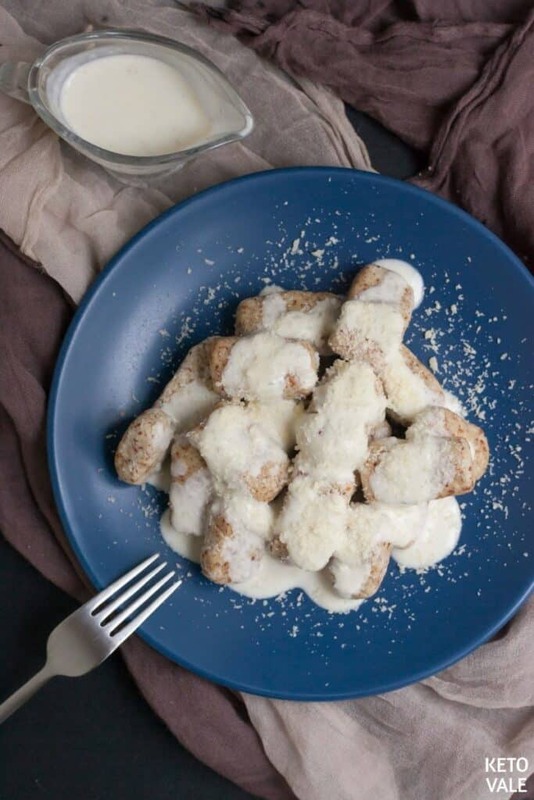 Spoon sauce over gnocchi, sprinkle with Grana Padano and serve.